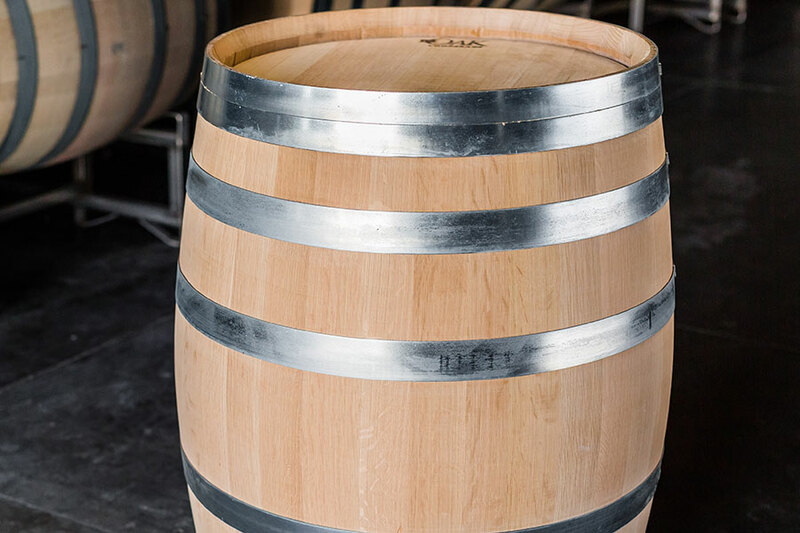 For more than 40 years, we have produced American white oak wine barrels. 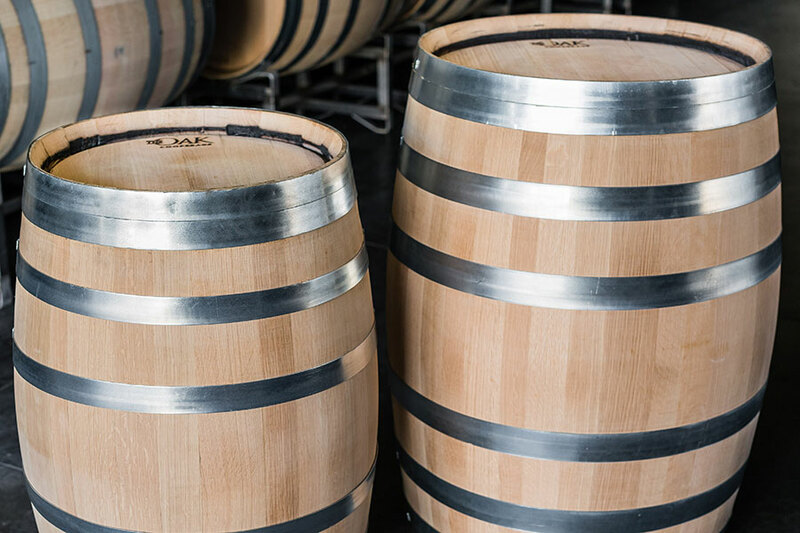 Sourced from sustainably managed forests across Central and Northern Missouri, it takes 80 years to grow an American white oak tree to maturity and another two years to properly age stave wood. 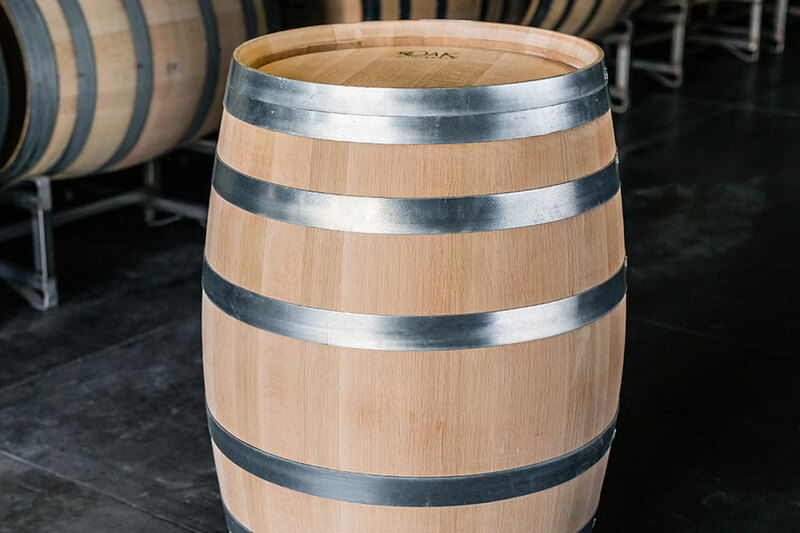 From there, stave wood is then air-dried for 24 months before fire bending, a technique that makes the wood more pliable for our Master Cooper. 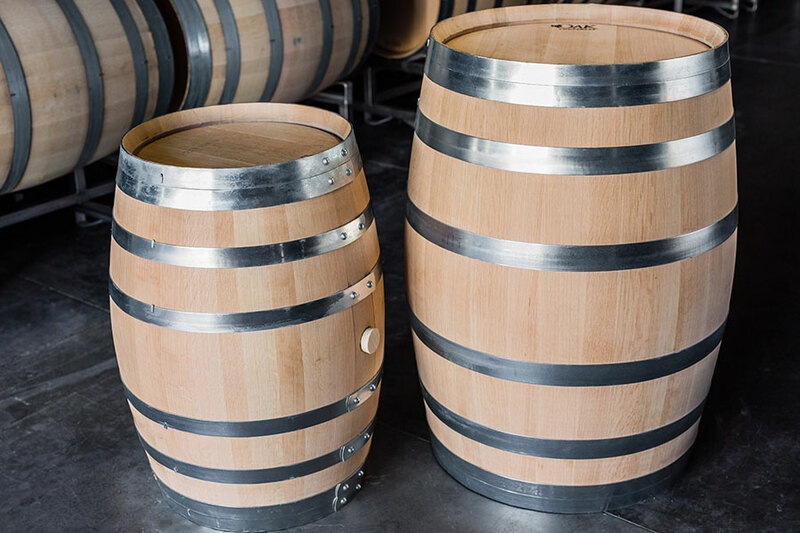 Finally, barrels are toasted and finished to our customers’ exact specifications, using mild, slow toasting methods to keep the barrels free of char. 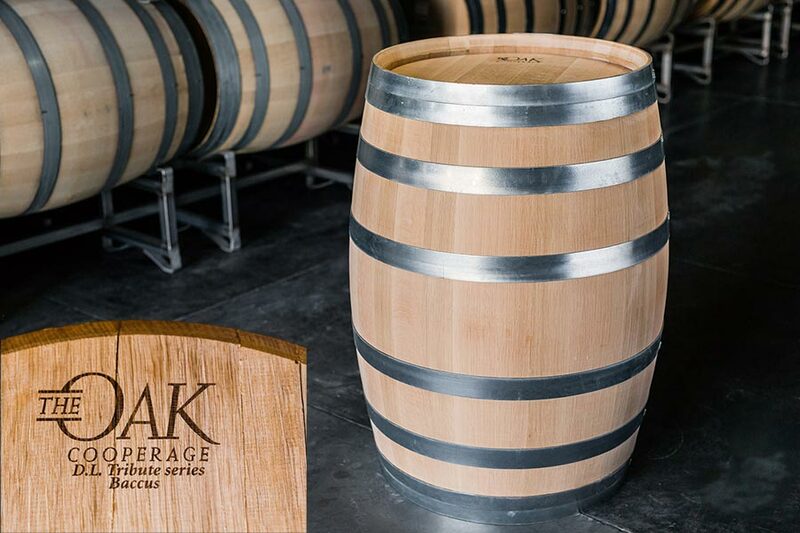 For more information about our barrels, or to place an order, contact us at info@theoak.com.